At age 96, Betty White is still as hilarious and bubbly as the day she first arrived in Hollywood nearly 80 years ago! Tonight, the beloved Hollywood icon will be honored in a TV tribute special titled Betty White: First Lady of Television and, in a recent exclusive interview with Closer Weekly, filmmaker Steven J. Boettcher revealed Betty’s adorable reaction to the film. The special — which was shot over 10 years and tells the story of Betty’s remarkable career — is set to air on PBS tonight, Tuesday, Aug. 21, at 8 p.m. EST, but The Golden Girls star actually saw the film for the first time at her 96th birthday party back in January. “It was at her party with 400 of her closest friends. 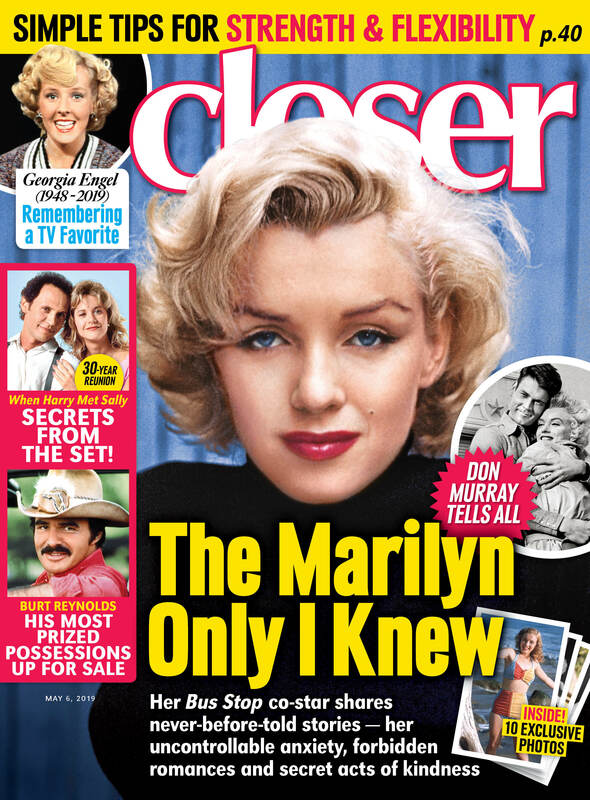 When it was over, she asked, ‘Does it have too much Betty White?’ It was so cute!” Boettcher told Closer. Be sure to watch Betty White: First Lady of Television on PBS tonight, Tuesday, Aug. 21, at 8 p.m. EST! Betty White's Friends on Her Life Today: "She's Really Funny, Always Making Jokes!" Betty White on Her Late Husband Allen Ludden: "I Miss Having Someone to Hold"